If you’re over age 40, you may have noticed that reading fine print became more challenging. Typical and normal, this phenomenon occurs because the lens of your eye loses flexibility as you age. The lens and the muscle fibers of your eye begin to harden. Called presbyopia, this less flexible lens makes it more difficult to focus on objects up-close. Performing tasks close to your eyes will often cause eye strain, fatigue or headaches. Fortunately, presbyopia is treated effectively with prescription eyewear. At Abdella EyeCare, we’ll examine your eyes to determine your prescription and fit you with eyeglasses that provide crisp vision – with no need to hold the paper at arm’s length! If you experience any of the above symptoms, call our Flint office to schedule a comprehensive eye exam. Dr. John P. Abdella, our professional optometrist, will check your vision thoroughly to diagnose presbyopia. There are a few different ways to address and resolve presbyopia. In our Flint, MI, practice, we’ll evaluate your condition and recommend the most efficient treatment. Specialized eyeglasses are worn when reading or doing close tasks. Essentially, these are magnifying glasses that enable you to focus on close objects. If you also have refractive error, such as nearsightedness, farsightedness or astigmatism, bifocal or progressive lenses may be the best solution. Bifocals combine two separate lenses with two prescriptions. 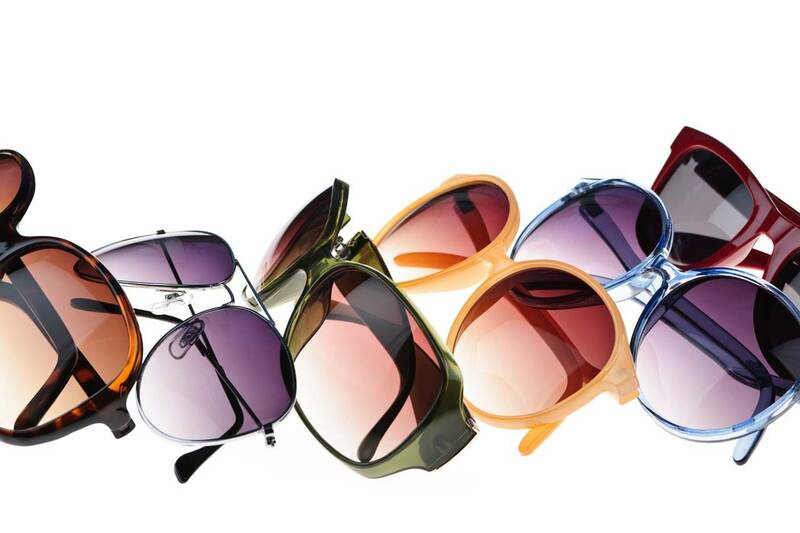 Generally, the upper part of the lens functions for distance vision and the lower part enables near vision. Progressive addition lenses (PALS) provide lens power for distance and near vision, yet the lens is crafted with a gradual transition of the lens powers, instead of being split into two distinct sections. No visible line is apparent on these lenses, and many people prefer this. Bifocal and multifocal contacts are an effective solution for people who prefer wearing contact lenses. Available in soft and rigid, gas permeable versions, we stock all types in our Flint office. Multifocal contacts have the advantage of allowing clear eyesight in any direction (up, down and to both sides). 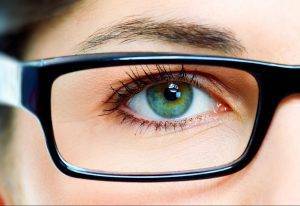 In contrast, multifocal eyeglasses require people to look over their glasses if they want to see upwards or far. Monovision contact lenses split vision between your eyes, using your stronger eye for distance vision and the other eye for near vision. Usually, a single vision lens is worn in each eye. Presbyopia can be treated by surgery, such as corneal inlays or onlays, conducive keratoplasty (CK) and monovision LASIK. Another possible procedure is a refractive lens exchange (RLE), which replaces the hard lens that causes presbyopia with a new intraocular lens – similar to the procedure of cataract surgery. Presbyopia is a very common vision condition that affects the majority of older adults. A great deal of research and development is currently being invested into treating this condition. At Abdella EyeCare, we keep up-to-date with all the current, progressive trends in medicine. If you have presbyopia, contact us to book an appointment to review all of the advanced treatment options.